Fall Creek Farm grows chemical-free produce on 21 acres in Galena, OH for Columbus and Central Ohio. Here at FCF, it’s all about the soil. We are proud stewards of the land, because healthy soil makes healthy food. 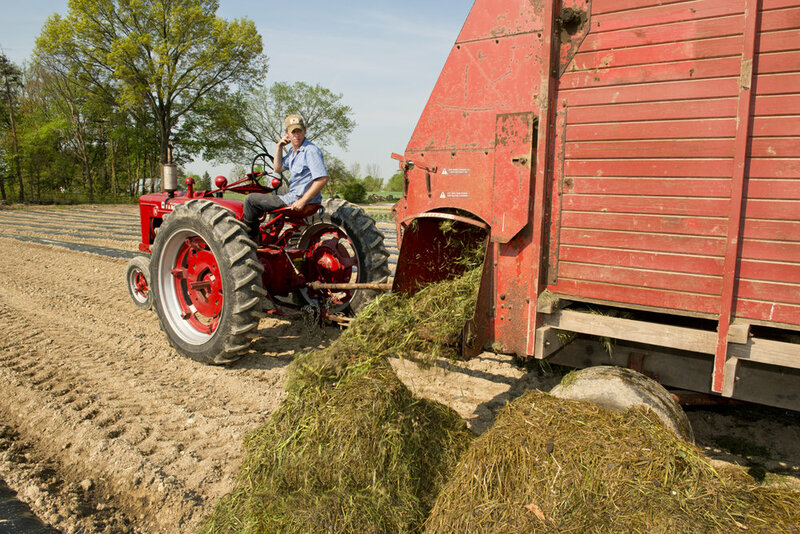 Our farming practices aim to preserve American farmland as the foundation of our communities for generations to come. Stop by for a visit! 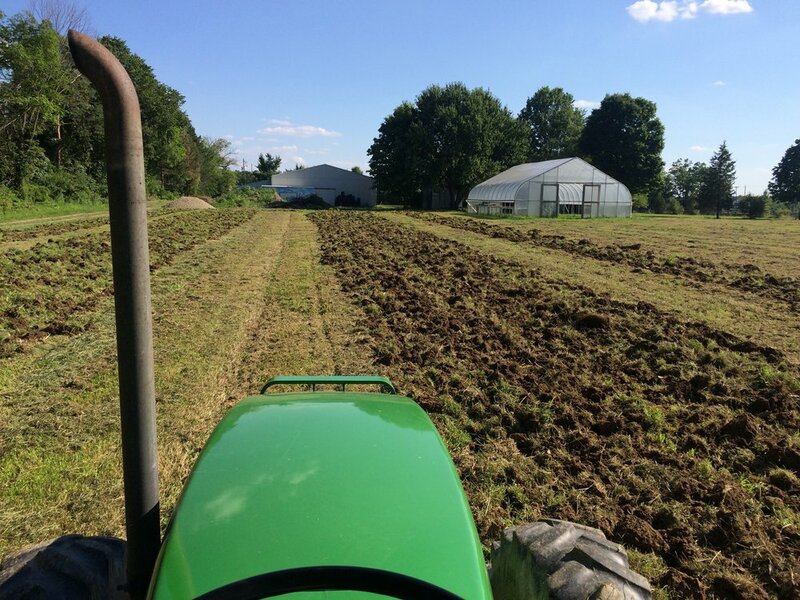 Organic production system using mix of hay mulch and biodegradable film to build the soil while eliminating reliance on chemical weed control. Is your Columbus, Ohio business looking for local, organic ingredients? Let us custom grow for you! 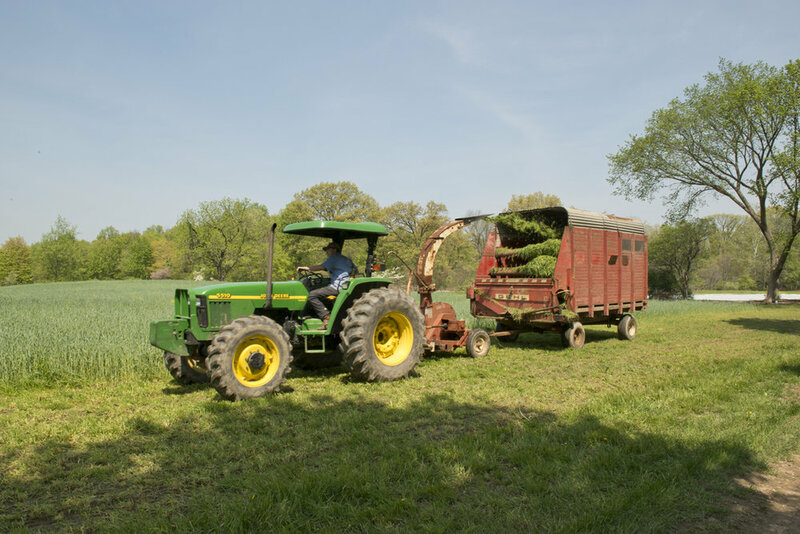 Fall Creek Farm has the capacity, experience, and commitment to sustainable food production to deliver the quality local ingredients your customers expect. Thanks for signing up for Fall Creek Farm's Newsletter.